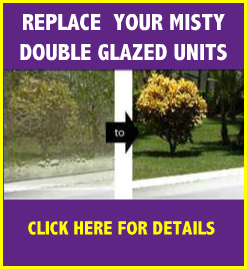 Specialists in the repair of uPVC windows. 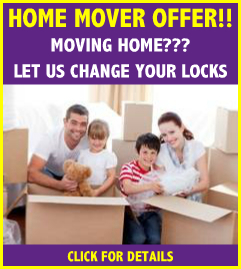 All types of locks, handles and hinges (friction stays) repaired or replaced. This type of window is now the most popular in the country. 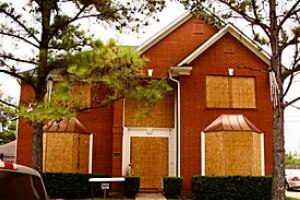 Unfortunately the uPVC industry has a high rate of casualties as far as Companies going out of business is concerned. This means that people are left with guarantees and no one to honour them. We deal with all types of repairs associated with UPVC windows. Repair or replace faulty gaskets, eliminating draughts. Re-set opening vents so they sit squarely in their apertures. 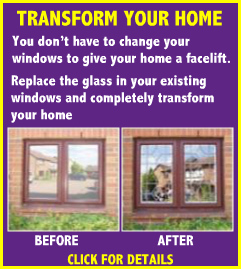 As with uPVC windows we can in most cases carry out the same level of repairs. However, generally speaking aluminium window installations are older than UPVC installations. This coupled with some of the methods of manufacture, these windows can be time consuming when a repair is needed. For example with the majority of friction stays on UPVC windows these are screwed to the frame, with aluminium they are nearly always riveted, which makes replacement more difficult. Also depending whether the window has an anodised silver finish and has oxidized or a powder coated finish can affect the time taken to clean or restore the frame. Older aluminium windows were installed into timber sub-frames, we do not carry out remedial work to timber. 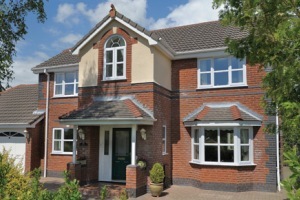 As with UPVC windows we can in most cases carry out the same level of repairs. But as with timber sub-frames on aluminium windows we do not carry out remedial work to the timber frame or opening sashes. 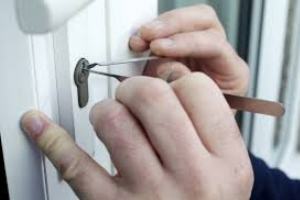 All types of door locking mechanisms, hinges, handles and other hardware repaired and replaced. uPVC specialists. Aluminium and timber doors also serviced. All our work connected with doors fall into one or both of the following categories. 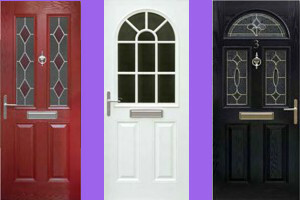 We carry out all types of repair or replacement work to UPVC doors. 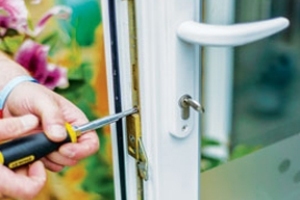 As with UPVC Doors we can in most cases carry out the same level of repairs. However, generally speaking aluminium door installations are older than uPVC installations. 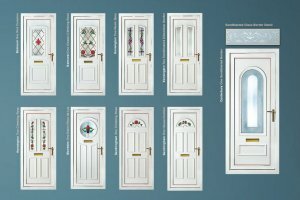 This coupled with some of the methods of manufacture, such as the door being made around the glass can be time consuming when a repair is needed. 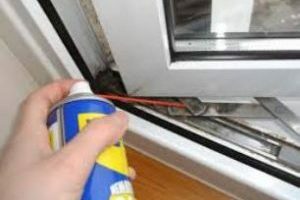 Also depending whether the door has an anodized silver finish and has oxidized or a powder coated finish can affect the time taken to clean or restore the frame. Older aluminium windows were installed into timber sub-frames, we do not carry out remedial work to timber. In general the only remedial work we carry out to timber doors is to repair or change the locking mechanism. Cylinder rim locks are commonly known as Yale locks. There are two ways in which this type of lock can be replaced or repaired. If you have lost your keys or it is only the cylinder which is set in the lock housing is damaged but the main lock housing is working we will change this part only and provide new keys, which is a cheaper alternative to replacing the complete lock. If the lock housing is broken or damaged we will endeavour to repair it, if this is not possible we will replace the entire lock including the cylinder. Mortise locks come in various types and are recognized by the amount of locking levers within the lock. Insurance companies insist on a five lever mortise lock conforming to BS 3621 When replacing mortise locks we would always advise to have a BS approved five lever lock fitted.